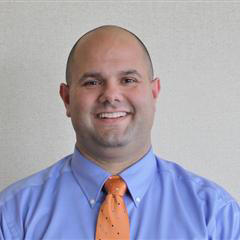 Mr. Fasano has been working at Lemon Bay since 2001. He has coached football, weightlifting and baseball. He moved to Englewood when he was 7 year old from Connecticut. Mr. Fasano enjoys golfing and spending time with family and friends.